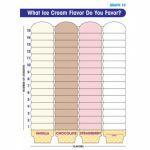 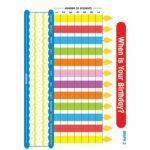 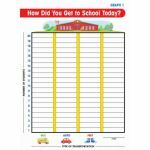 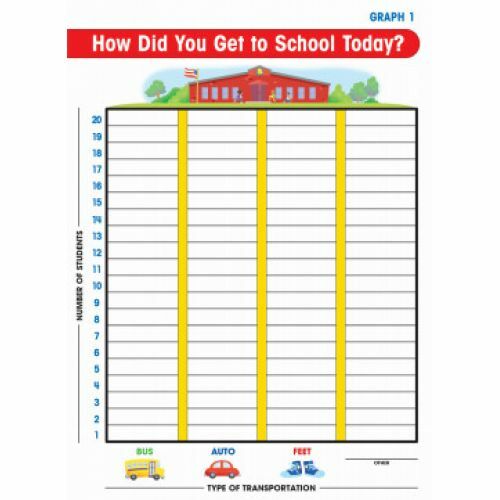 Build must-know math skills with these 10 laminated, fill-in graphs on favorite topics including transportation, birthdays, colors weather, names, and more. 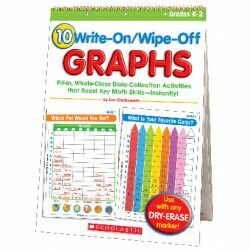 Use a dry-erase pen, then wipe clean to use again and again! 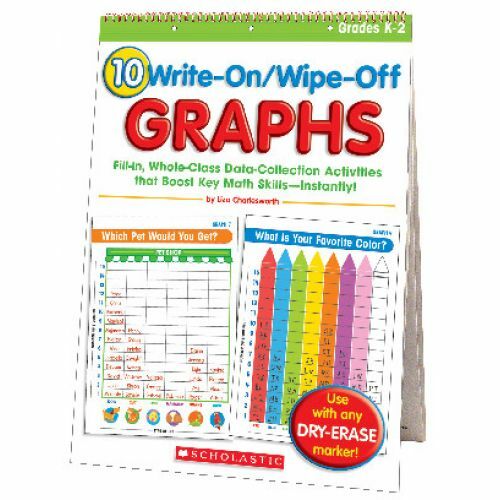 Includes easy lessons that meet the Common Core State Standards. 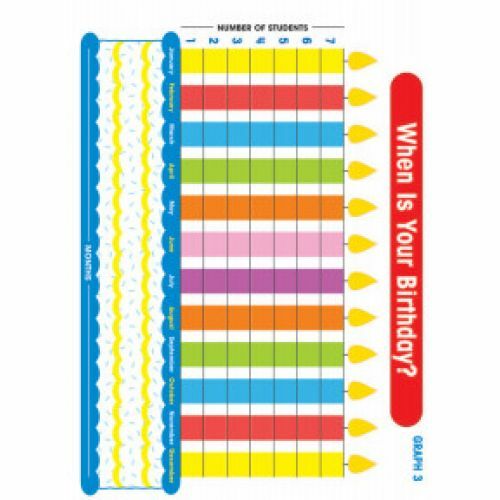 15" x 20 1/2". 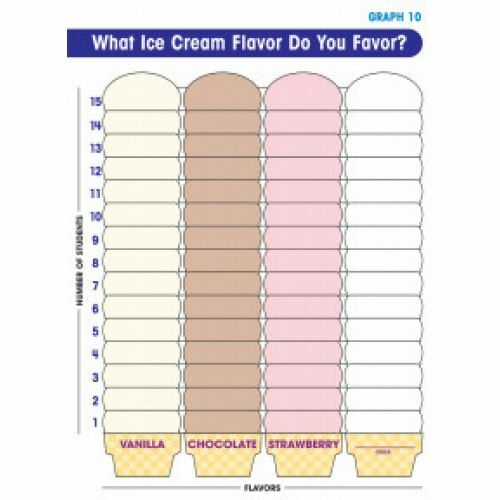 22 pages.